IPhone comes with 3.5 inch display with 960 x 640 pixel resolution. HTC EVO 4G has 1GHZ Qualcomm Snampdragon processor while iPhone processor details are still unknown. The iPhone CPU is Apple A4 Chip. iPhone 4 have builtin 32GB flash drive and HTC EVO 4G come with 8GB SD card. HTC phone has support of upto 32GB card. HTC phone runs Android 2.1 while iPhone 4 runs Apple’s new IOS 4. 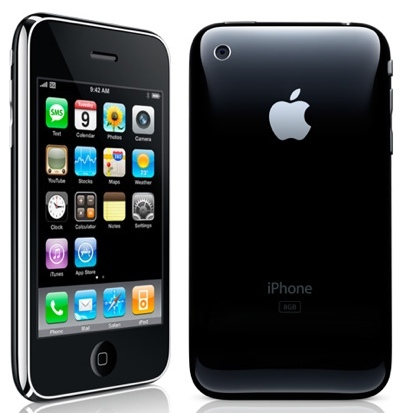 There are many improvements in both Android 2.1 and iPhone OS 4 (now IOS 4) over its previous versions. 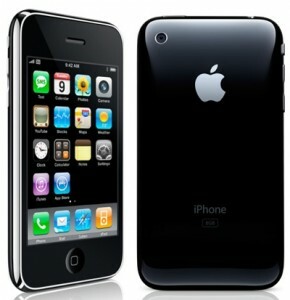 iPhone 4 price will start from $199 where as HTC EVO 4G price is $199 after $100 mail-in Rebate. Apple Inc. announced the release date of White iphone 4 officially and it is 28th April 2011. From tomorrow the white iphone 4 will be available on stores for sale on Apple’s retail stores, AT&T and Verizon Wireless stores and selected Apple authorized resellers. The online purchases can be done from the Apple’s site www.apple.com.